The Keys Condominiums, Located in Beautiful Walnut Creek, California USA. Just 35 Miles east of San Francisco, The Keys is just a 35 minute BART ride away!! 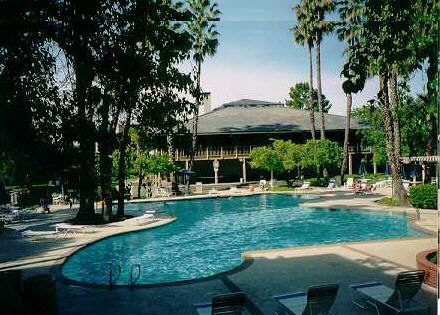 A 21 Acre Country Club Resort facility in the heart of Walnut Creek. Amenities Include: 3 Swimming pools, Hot Tubs, Sauna, Steam, Full Gymnasium, Lighted Tennis courts, Racket ball, Volleyball, Basketball, Billiard Room, Full Kitchen and Dining, Piano, Fireplace, Big Screen TV, Putting Green, Horseshoes Pit, Biking and Walking Trails, Lake, Streams, Ponds, Waterfalls, Bridges, on a Garden Setting. Friendly Staff and 24 Hour Property Attendants. Organized Parties, Dinners and Events. Nothing like it in the Bay Area!